The Museo Martinitt e Stelline manages the archives and cultural heritage of the Martinitt orphanage created at the beginning of the 16th century, and of the Stelline orphanage that arose in the second half of the 16th century. 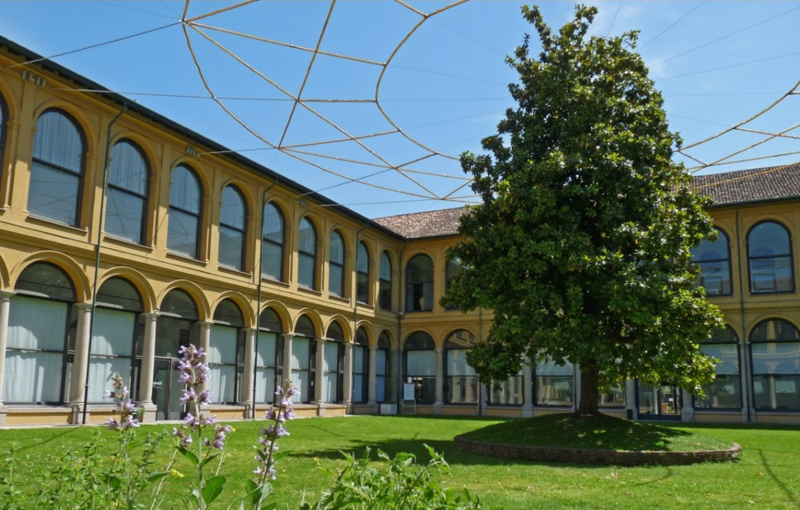 Inside the museum, the historical archives can be accessed as part of the Martinitt library, endowed with more than 20,000 volumes, and guarding the important historical-artistic and cultural patrimony of over 500 years of Milanese charity in the form of pictorial portraits. The museum is unique in its kind in terms of the themes dealt with, the multimedia and highly-innovative methodology that “sets the scene” of the history of local refuge, offering an innovative function and a new approach to the historical archives. The museum allows visitors to be familiar with every aspect of the life of the children housed at the orphanage. It is possible to virtually browse through the documents that accompanied the life of the orphans, participate in the simulation of a lesson of the time or learn about the children’s reading materials from two hundred years ago. A museum aimed at everyone: primary and secondary school students, as well as scholars and specialists or mere enthusiasts.